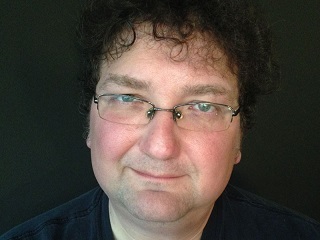 Former Nashville Scene managing editor Jack Silverman has shared some sad news. His colleague Jim Ridley, the paper’s editor, who lost consciousness and collapsed at the alt-weekly on March 28, has passed away. Ridley was 50. Silverman goes on to share more colorful details, including a line Ridley used in his pitch in 1989 to become the Nashville Scene’s film critic: ‘Remember, Gene Shalit is a disease, and we are the cure.’ He began contributing to the publication shortly thereafter. RIP.